As a business, you want to do everything in your power to create a positive impression. People form opinions in a matter of seconds. And if they walk into your building and see that your property is in poor condition because of a damaged elevator, escalator, or wall, they’re going to question the credibility of your business. With metal restoration for your Kansas City business, you can easily repair the damaged metal and stainless steel appliances and surfaces in your building and keep your property in good condition. 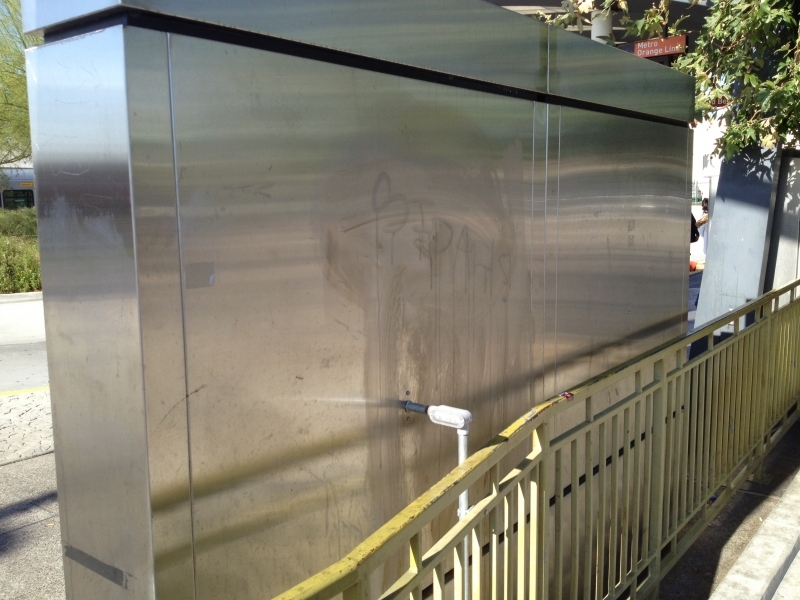 Graffiti removal companies claim that they can fix scratches, dents, and marks on metal, but what they don’t tell you is that the repairs are costly. In addition to the actual charges for the repairs, graffiti removal companies also charge a drop fee just for coming out to visit your property. And while they may be able to fix the damage temporarily, there’s no guarantee that things will stay that way. Someone can come along the very next day and scratch or tag the same surface, which means all the money you spent will have been completely in vain. We offer a unique solution to metal restoration in Kansas City that allows you to maintain the pristine appearance of your property over the long term. 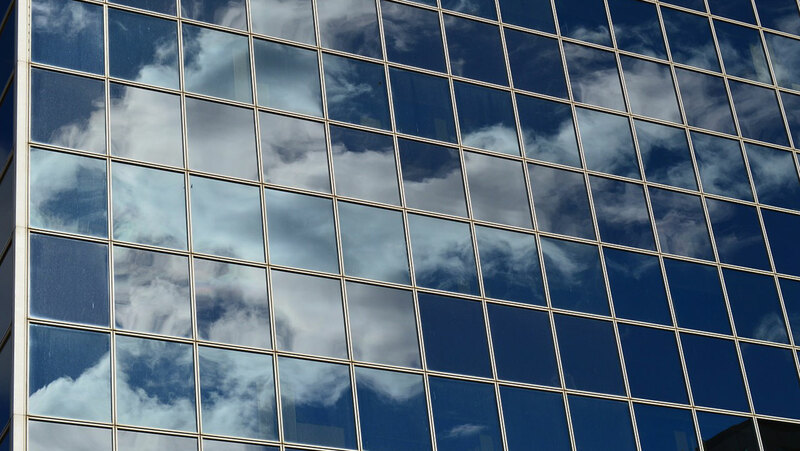 Our metal restoration window films conceal damage and protect appliances from future destruction. The thick surface of the film hides all types of metal damage, including acid etching and spray paint. If the film ever gets ruined in the future, you can simply remove it and replace it. No expensive service charges or structural repairs. It’s almost a guaranteed long-term solution. 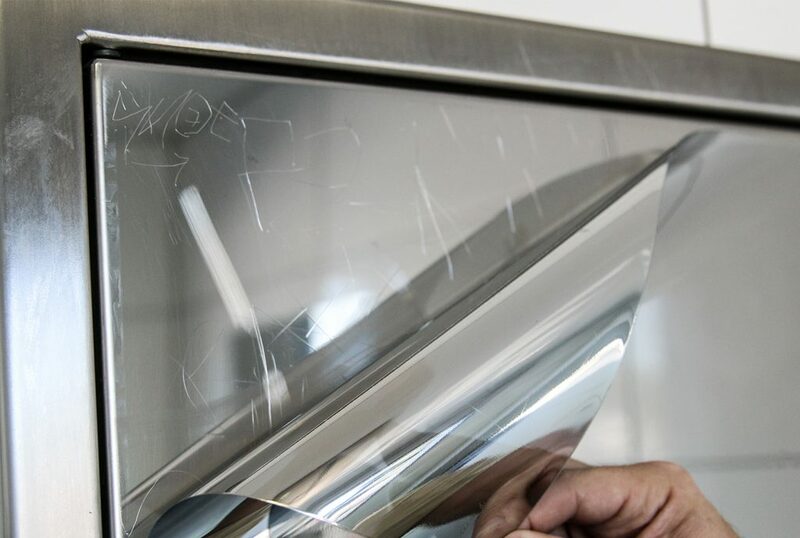 Whether you need metal restoration in Kansas City for your escalator, elevator, kitchen appliances, washer/dryer, or outdoor signage, we’re here to help. Once you contact us, we’ll schedule an appointment for an onsite consultation and send a member from our team out to evaluate the damage and determine the best plan of action for making the repairs. We’re here to help your business get the solution it needs, without breaking the bank. 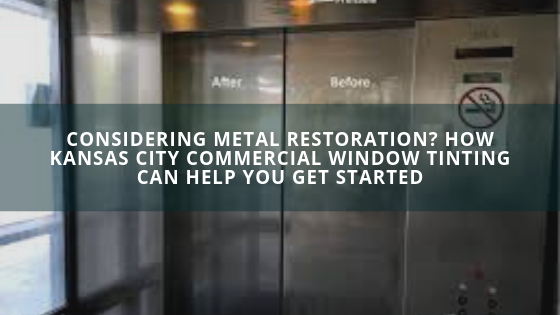 Get started with the process for metal restoration in Kansas City today. Call our team to book your onsite consultation today or get a quote.